For one of the oldest and most iconic brands in history, September 10, 2016, marked the start of a new chapter. 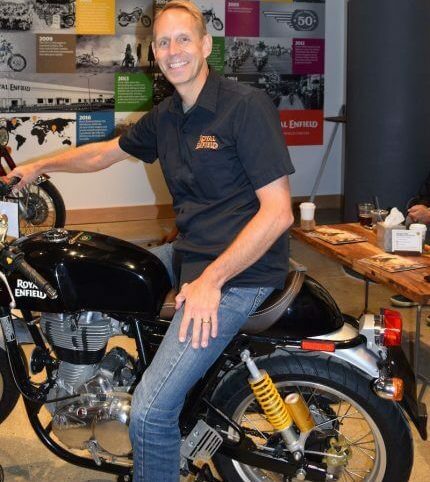 The opening of Royal Enfield’s North American showroom and headquarters. The showroom is housed in the historic Third Ward of the city of Milwaukee. The opening of the new headquarters marked the company’s entry into corporate North America. 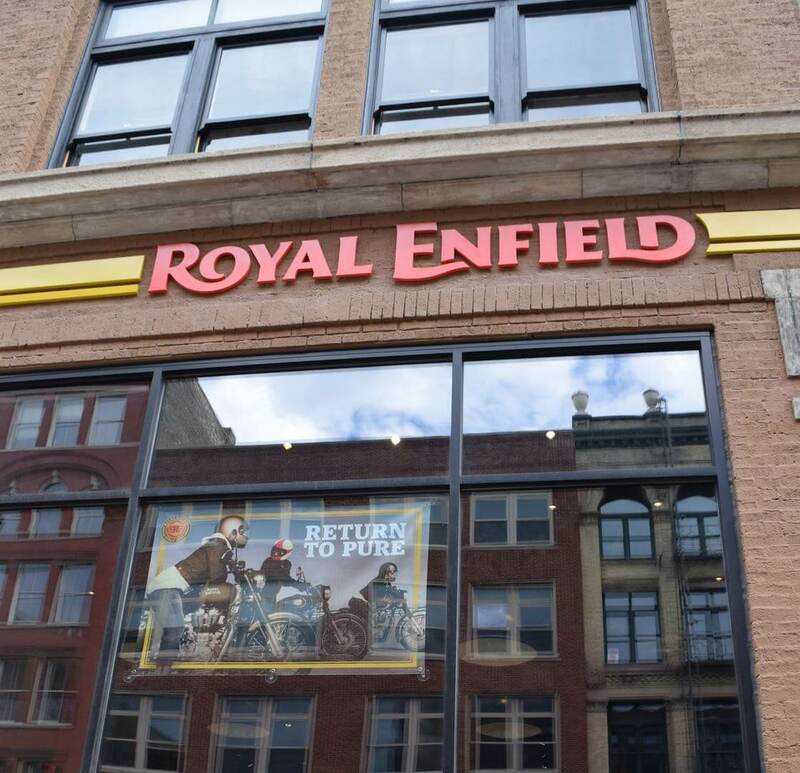 Also, this marks Royal Enfield North America’s (RENA) strategic expansion in the region. 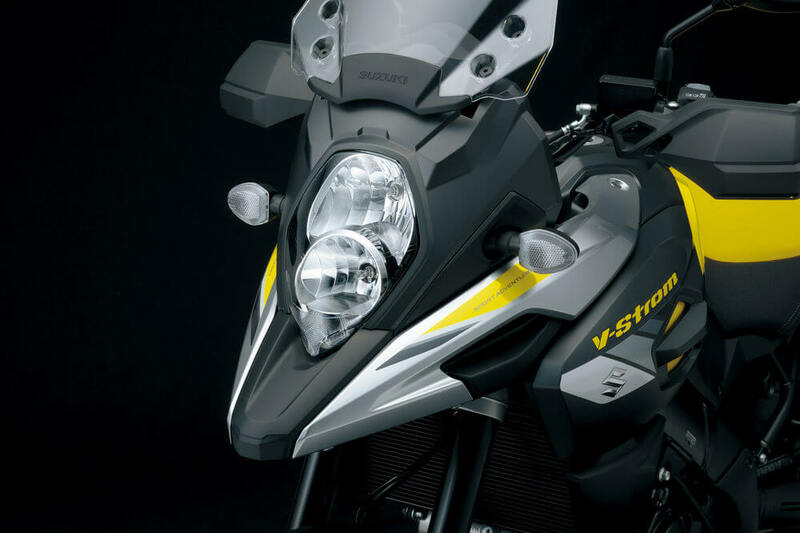 The plan involves marketing, sales, house operations, warranty service, finance functions and dealership development for the North American business. 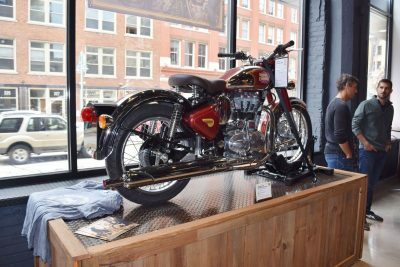 RENA’s presence in Milwaukee has made the city a new point of interest, as the North American offices of the oldest motorcycle manufacturers Harley Davidson and Royal Enfield have their home in the city. The RENA HQ is just a couple of blocks from the Harley-Davidson Museum. Even though the showroom is not huge, it is well-organized and the company’s line of products is adequately presented. The residents of the town also seem to welcome Royal Enfield with open arms, as the outdoor display of bikes receives constant and steady traffic. According to RENA president Rod Copes, the company is seeking to do things right, as opposed to quickly. 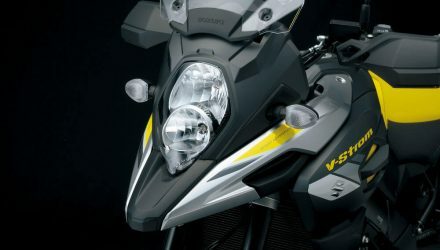 Already, the company has 30 dealers in North America, with the goal being having 100 dealers in just one year. 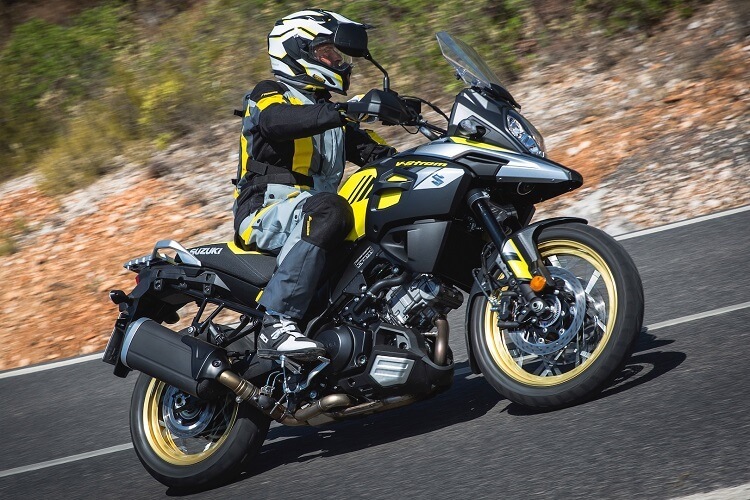 He also pointed out that they expected to have 25 people on staff at the Royal Enfield HQ. 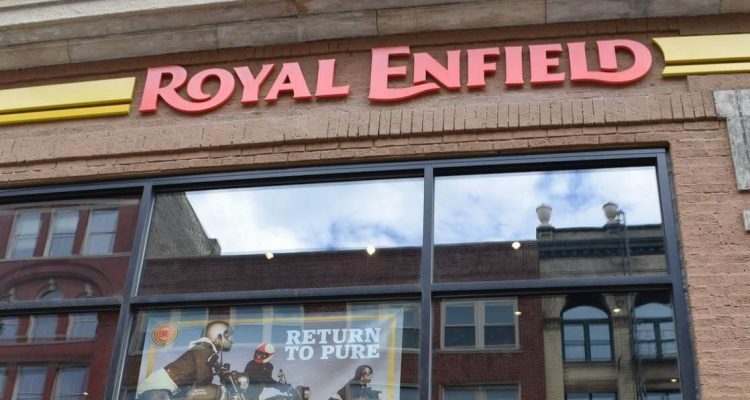 Royal Enfield has proven successful in various parts of the world, including India, its home country, across Asia and Europe. 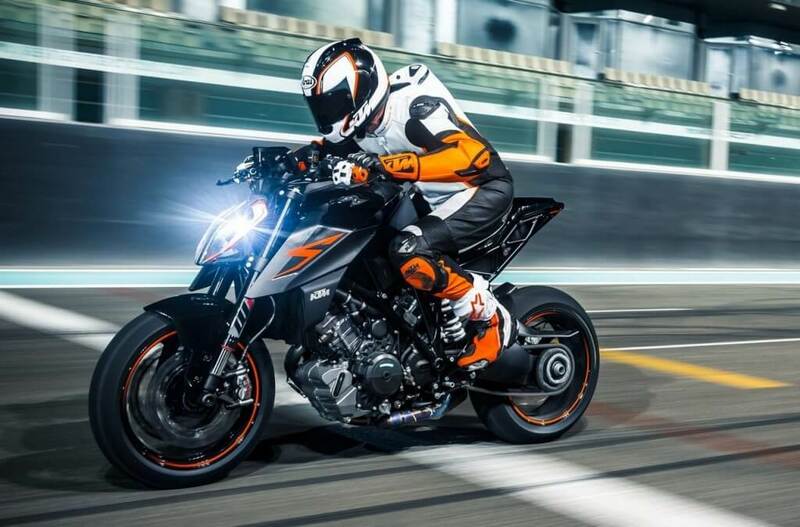 The company has been working on increasing sales in the North American and UK markets, including opening its first exclusive London store in 2014. 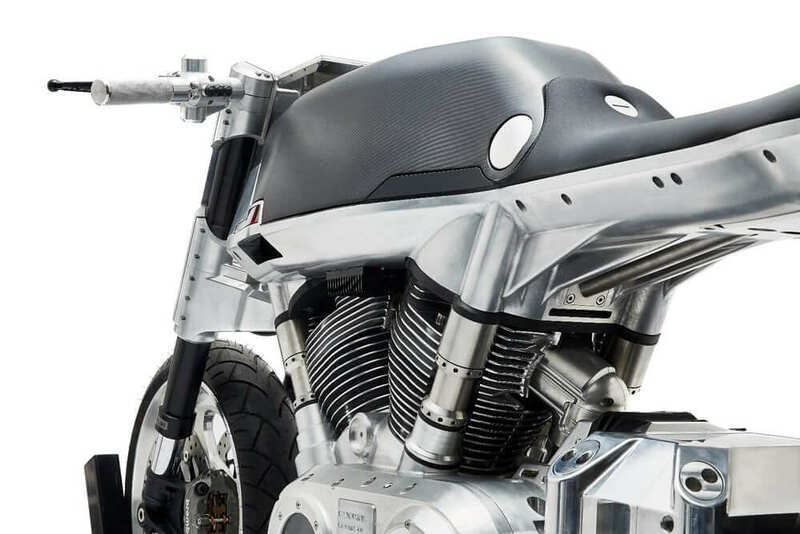 To celebrate this, the company participated in various classic motorsports events and even recreated the Top to Tip ride using its Continental GT motorcycles.